'WHO IS SUPERWOMAN?' part five! 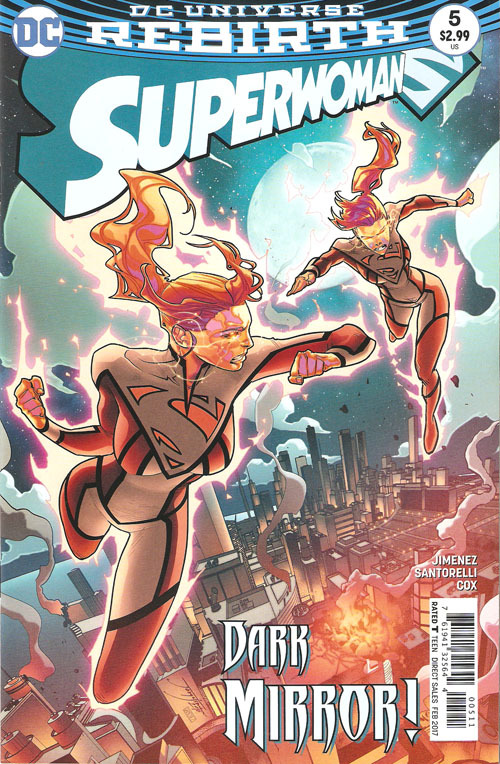 With her powers killing her every time she uses them, Superwoman must work with Steel to mount a last-ditch counterattack as Ultra Woman lays siege to Metropolis! Will Lana Lang be the second Superwoman to die protecting the City of Tomorrow?